Julie Lassa, the Democratic incumbent running for District 24 State Assembly of Wisconsin, published an op-ed in the Wisconsin Rapids City Times on Sept. 9. She discussed student loan debt and a bill called Higher Ed Lower Debt. According to Lassa, the bill would create a Wisconsin Student Loan Refinancing Authority, which would allow individuals to refinance their loans through the state. According to the Institute for College Access and Success, an independent nonprofit organization focused on college affordability, the average student debt for a Wisconsin student is $28,810, which Lassa also stated in her article. Of course, $28,810 is the raw amount before interest has accrued, which can add considerably to student debt. If a student were to have $28,810 worth of student loans and pay them off over 19 years at 12 percent interest, an interest rate Lassa mentioned in her op-ed, that would equate to around $75,000. Payments would be around $320 per month. These numbers were found using a loan calculator. The above numbers are calculated with a 12 percent interest rate. However, loans in the Federal Student Aid program for 2016-2017 year have interest rates ranging from 3.67 to 6.31 percent. While loan interest fluctuates, this difference in interest is substantial to what Lassa figured. The Observatory spoke with Nicholas Hillman, an associate professor in the School of Education who specializes in educational leadership and policy analysis, to follow up on the discrepancy. He referred us to data from U.S. Department Of Education on direct loans (DL) and Federal family education loans (FFEL), which comprise of most federal government. These data show that about 60 percent of borrowers are in 10-year repayment plans, while the other 40 percent are already in some sort of extended or income-based repayment plan. According to a report from the White House called Investing in Higher Education: Benefits, Challenges, and the State of Student Debt, it takes about 12 years to fully repay student loans. 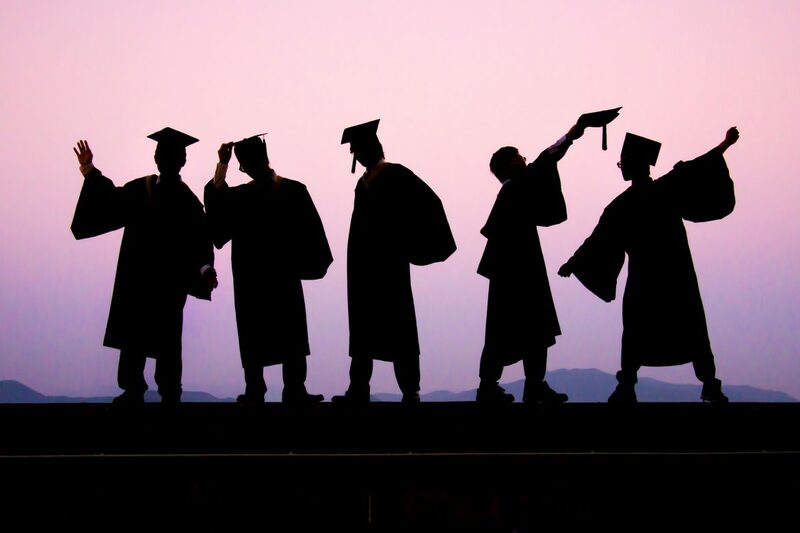 Around one in six students repay their loans within five years. The Department of Education has an office for Federal Student Aid. Students can estimate their loan payments using the website’s estimate calculator. According to this calculator, standard student loans average around $270 per month for 10 years. While the amount varies depending on loan type and other circumstances, there is still a large gap between the Federal Student Aid data and Lassa’ projections. Hillman further explained that some students do not realize refinancing their loans through the state would rid them of the benefits backed up by federal loans, such as deferment, income-based repayment and loan forgiveness. According to an email with her team, Lassa was quoting data from the Institute for One Wisconsin, the research arm of the left-leaning issue advocacy organization One Wisconsin Now. The institute based their numbers on a self-reported online survey of the organization’s members conducted in 2011. There were 2,658 respondents. The survey was sent out to the One Wisconsin Now email list. A representative from OWN said there was a possibility the survey reached others as well through social media. They further explained that sending out the survey to their email list was not biased, because the responses had nothing to do with the respondents’ opinions. However, the survey respondents did not make up a random sample and so the data should be analyzed with caution. 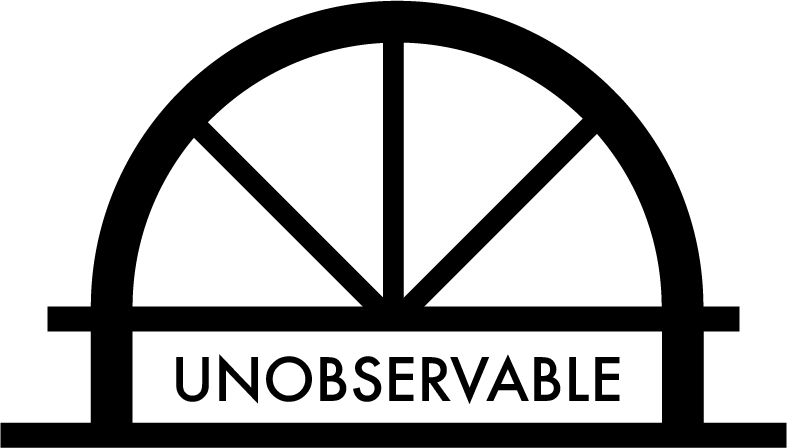 Given these findings, the Observatory ranks this statement as unobservable. 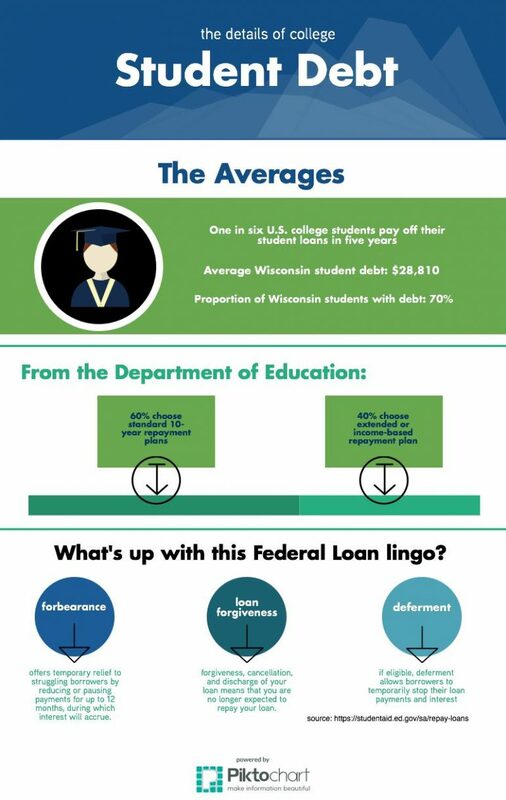 While Lassa did not fabricate the data, it does not comport with national average loan repayment rates and expert analysis regarding how most Wisconsinites pay back student loans.